CARFAX One-Owner. Clean CARFAX. 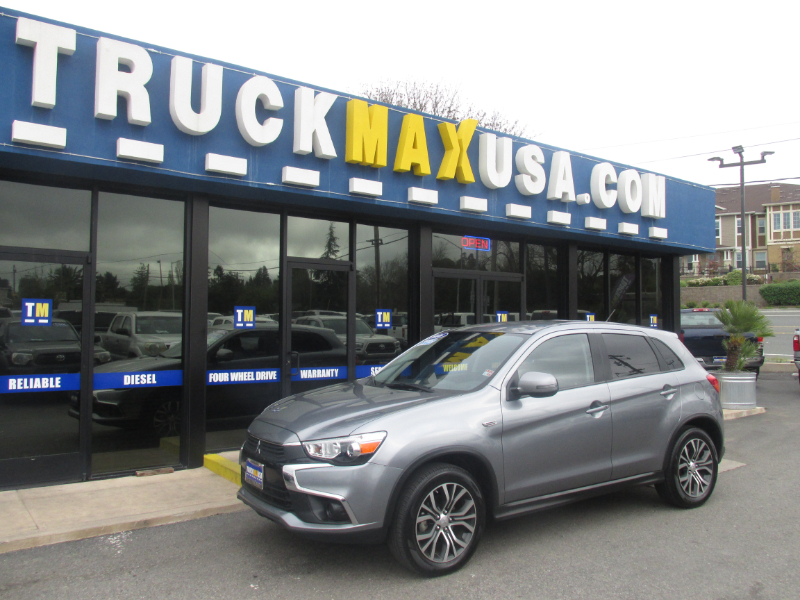 Outlander Sport 2.0L I4 SMPI DOHC 16V LEV3-LEV160 148hp FWD ES 30 24 Highway City MPGDont wait! Just give us a call at TruckMax! 707-766-6900.